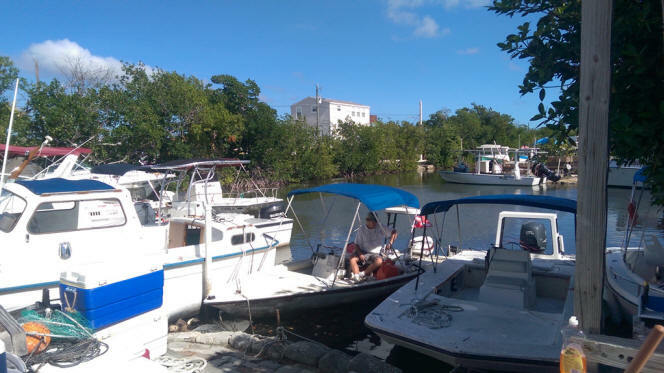 The owner, Captain Joe Jennison is a former fishing charter captain or has extensive experience not only in boating, but boating and fishing right here in the Keys - as well as the East Coast. About 7 years ago Joe naturally progressed into pure rentals as the primary business and fishing charters more or less as a part-time feature. That's why we love to talk fishing and boating here in the Keys and can provide you with a captain to get you started if you want one - even if just to give you lessons and tips for fishing for the big ones. We are happy to help you maximize your trip - not to mention, get a great supper. Making your boating experience safe, enjoyable and in the case of fishing - productive, will assure us of your repeat business. We work hard to get this repeat business off of every client and will strive to make each one enjoy every facet of the local Florida Keys boating. Our boats are in excellent shape, come equipped and ready for whatever need you have. We stock snorkel gear, inner tubes, floats, wakeboards, fishing poles and we even provide ice and bait.